Help Aly raise awareness about Spina Bifida! 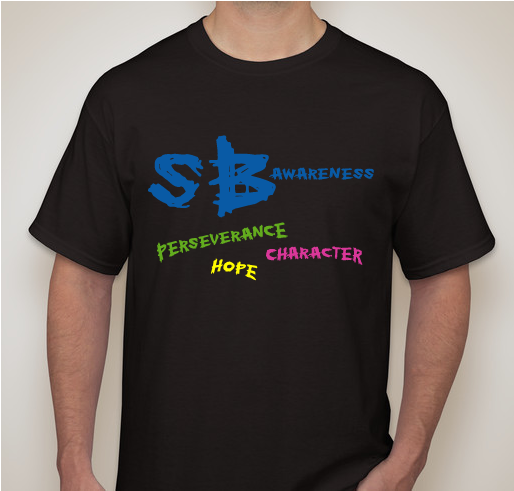 All funds raised will go to Sherri McDonald, the organizer for Aly's Aim For Awareness www.alysaim.weebley.com. The money raised from this booster will be given to the Spina Bifida Association of North Eastern New York. Aly is a 15 year old who has Spina Bifida. Aly had her first surgery on her spine at the age of the 3 months and her second surgery just before her 3rd birthday. Aly has also had a few surgeries on her feet and toes. Last year, Aly decided she wanted to raise awareness in our community for people who are born Spina Bifida and struggle everyday. Aly has recently created a website that she can add information to weekly. We attended a walk in April of 2013 to raise money for Spina Bifida of NENY. Aly and her team was able to raise over $1000. This year she is hoping to double that amount. Your purchase will help Aly reach her goal. Please check out Aly's website weekly for information on Spina Bifida @ www.alysaim.weebly.com Thank You for your support. 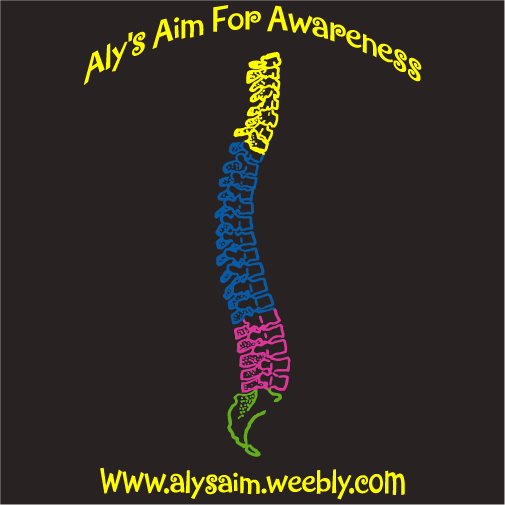 Share Why You Support "Aly's Aim For Awareness"